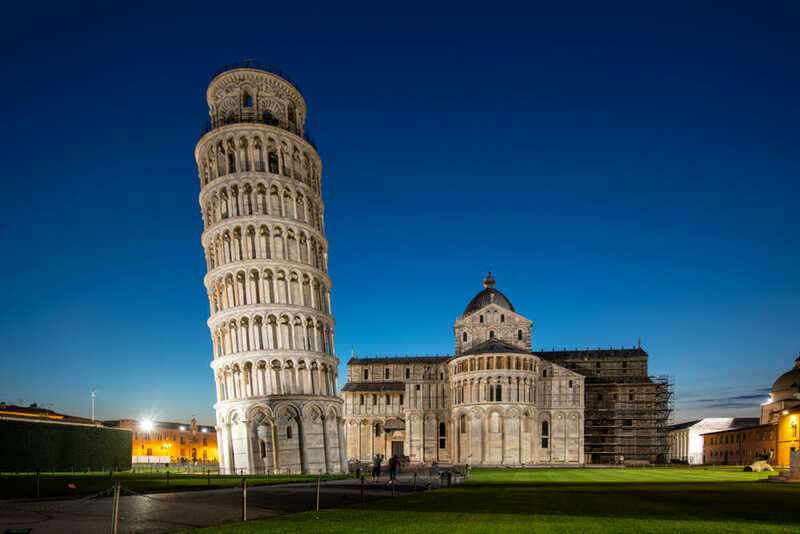 The Leaning Tower of Pisa is “very slowly reducing it’s lean” according to experts. The 57-metre building has straightened by 4cm thanks to the work of engineers. The tower closed to the public in 1990 over safety fears after the tilt reached 4.5 metres or about 10 degrees. 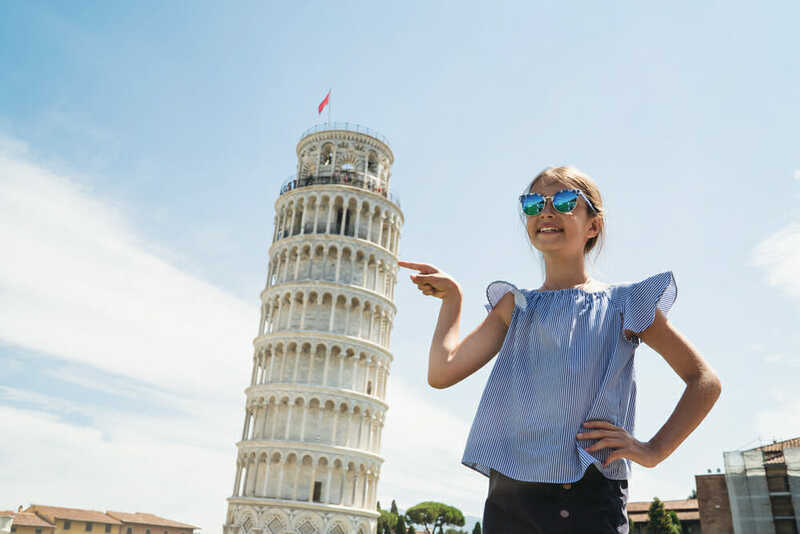 Pisa University Engineering Professor Nunziante Squeglia told Italian media the tower was “stable and very slowly reducing its lean” following 17 years of observation. The Tower is the campanile or freestanding bell tower of Pisa Cathedral. It was designed vertical, but it started to lean during construction in 1173. The lean is due to one side sinking into soft ground. The tower has eight storeys, including the chamber of bells.